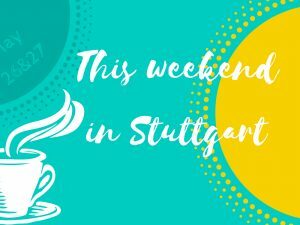 What’s up this weekend – October 6 and 7 in Stuttgart? In this brief overview I present my favorite events and things to do for non-German speakers on October 6 and 7 in Stuttgart. Shop for self-made handicarft at the flea market Karlsplatz on October 6. 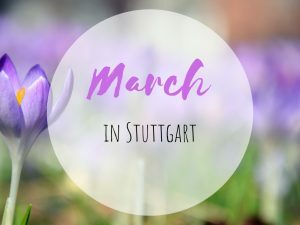 Visit the park of Villa Reizenstein that is usually closed for the pulic and listen to a special concert performed by the State Opera Stuttgart on October 6. Dance the night away with Soul Explosion at Jazzclub Bix on October 6. Celebrate cider at Mostfest at Feilichtmuseum Beuren on October 7. Create your own soap at the interactive exhibition about the local soap company Speick at Stadtpalais Stuttgart on October 6 and 7 in Stuttgart. 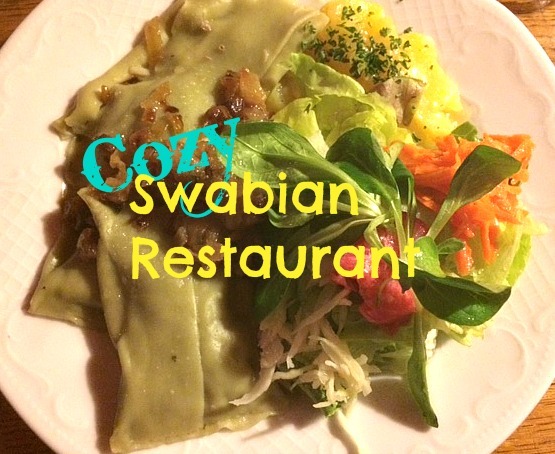 Have a great time at the Pumpkin Festival in Ludwigsburg on October 6 and 7. Dance on tables in a beertent at Cannstatter Wasen on October 6 and 7 in Stuttgart. 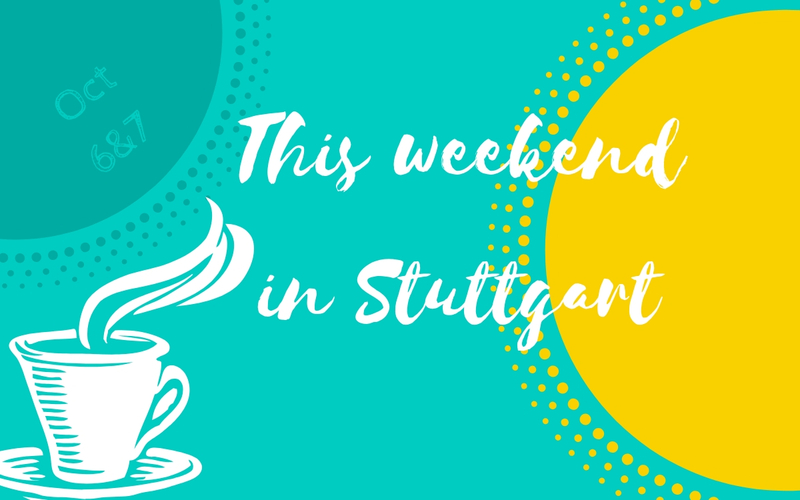 Next PostWhat's up this weekend - October 13 and 14 in Stuttgart?